Chilliwack, B.C. 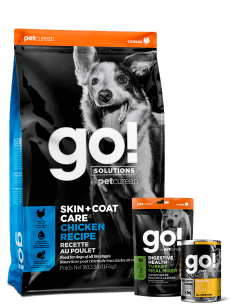 (January 29, 2019) – As a leader in pet nutrition, Petcurean announces GO! 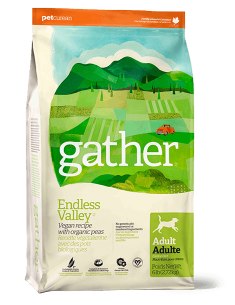 SOLUTIONS CARNIVORE™, a newly repositioned collection of protein-rich kibble for cats and dogs, formerly known as GO! FIT + FREE™. 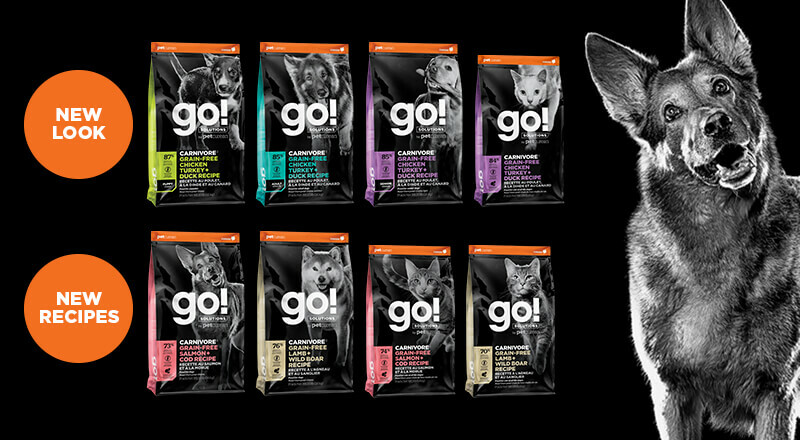 Available at independent pet specialty retailers nationwide this March, the GO! CARNIVORE collection features a refreshed packaging design to amplify its solution-driven nutrition approach. 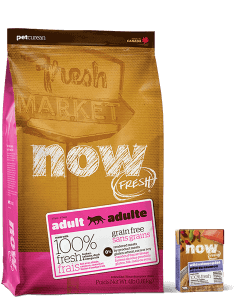 Delivering on the company’s promise to make a recipe for each and every pet, while satisfying consumer demand for solutions-oriented nutrition, the new high-protein collection is formulated for pets with decidedly carnivorous preferences. There are four new recipes for dogs and cats in the GO! CARNIVORE collection for consumers seeking variety, plus updates to four existing recipes. 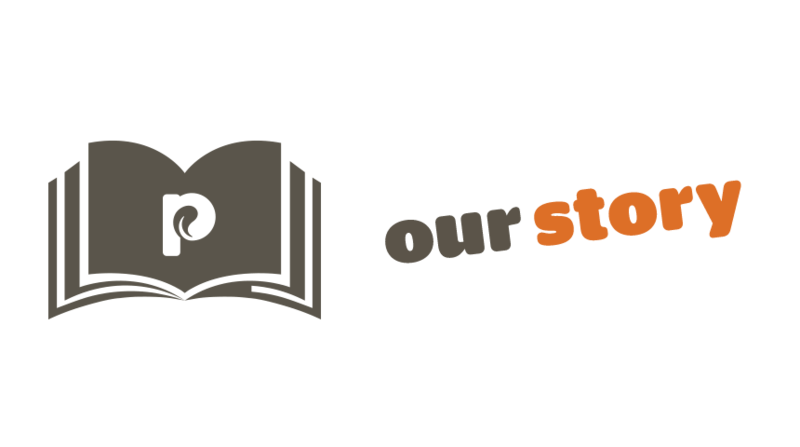 All Petcurean recipes are developed by a team of qualified and passionate nutritionists led by Dr. Jennifer Adolphe, Ph.D. in companion animal nutrition. The GO! 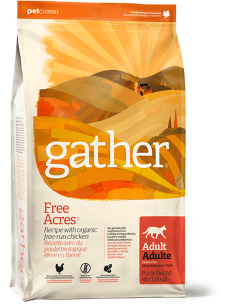 CARNIVORE collection was specially formulated with digestive enzymes, probiotics and prebiotic fiber to support optimal nutrient utilization and protein digestion, helping pets absorb more nutrients instead of excreting them out as waste. GO! 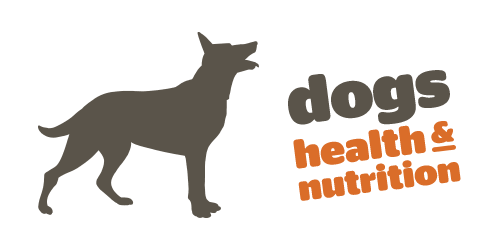 CARNIVORE recipes for dogs offer protein levels between 32 and 36 percent, appealing to omnivorous canines; GO! 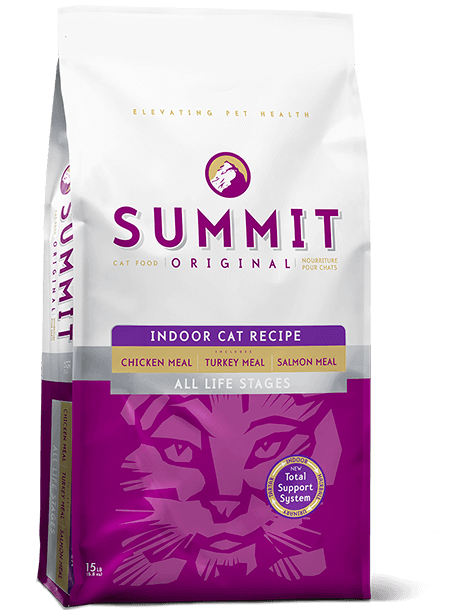 CARNIVORE recipes for cats offer protein levels between 42 and 46 percent, appealing to obligatory carnivorous felines which require higher levels of protein. 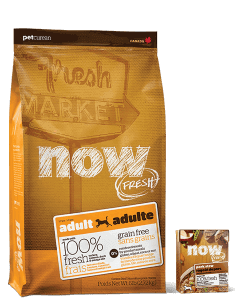 “A common misconception about protein is that it is the main source of energy,” said Annabelle Immega, Trade Marketing Manager at Petcurean. 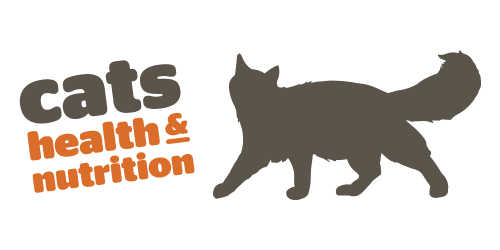 “However, a pet’s body is much more efficient at converting carbohydrates and fat into energy, whereas protein’s primary purpose is for tissue and muscle repair during the recovery phase. The balance between carbohydrates, fat, and protein make the GO! CARNIVORE collection an excellent option for large or more active pets, helping to maintain energy levels, build strong, lean muscles, and produce well-formed stools”. 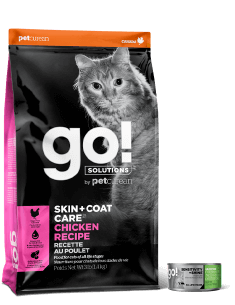 With a growing number of consumers seeking solutions-oriented nutrition and new options in the protein-rich category, Petcurean’s GO! CARNIVORE collection is well positioned to offer a balanced approach to high-protein recipes. 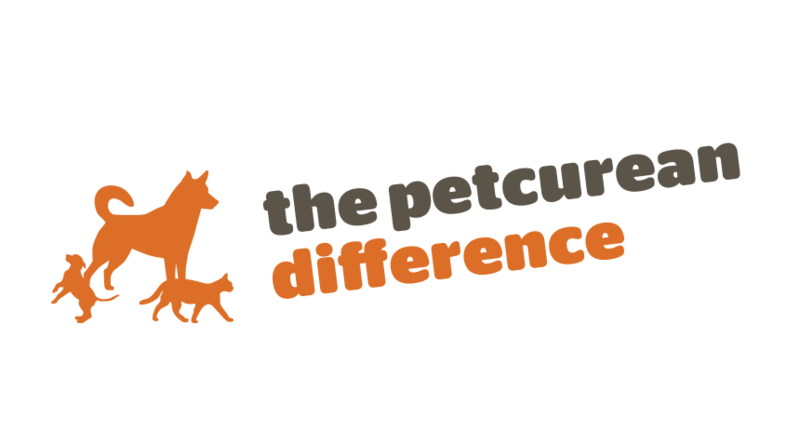 Operating under the philosophy that that no two pets are alike, Petcurean has always been committed to providing solutions for all pets and their owners with a variety of premium recipes, including moderate protein, vegan, limited ingredient, whole-grain and grain-free, and more. With the addition of the GO! 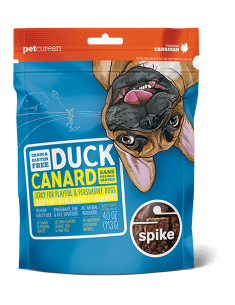 CARNIVORE collection, providing the highest percentage of protein from animal sources of all Petcurean products, Petcurean delivers on both retailer and consumer demand for high-meat recipes. Between 70-87 percent of GO! 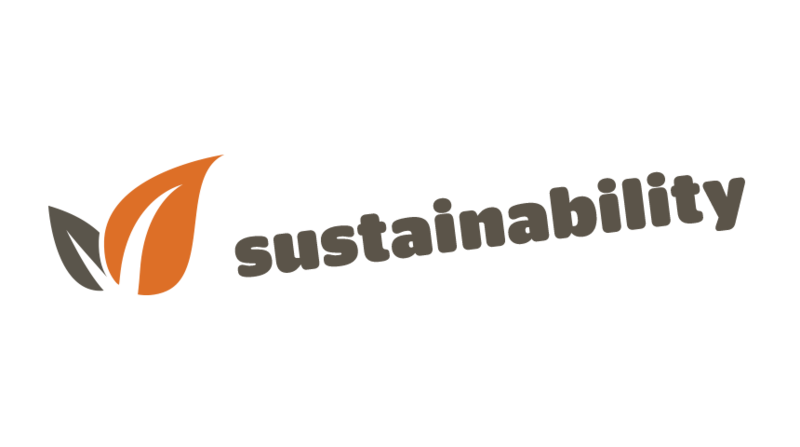 CARNIVORE’S protein content is sourced from animal ingredients, including premium quality: cage-free chicken, cage-free duck, cage-free turkey, whole dried egg, grass-fed lamb, wild boar, salmon, herring, cod and trout. 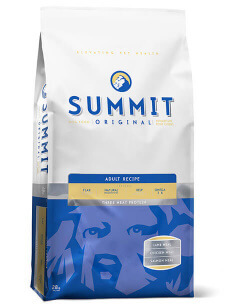 Premium quality plant ingredients provide the remaining essential amino acids to complete the protein profile, along with numerous phytonutrients, complex carbohydrates, vitamins, and minerals. GO! 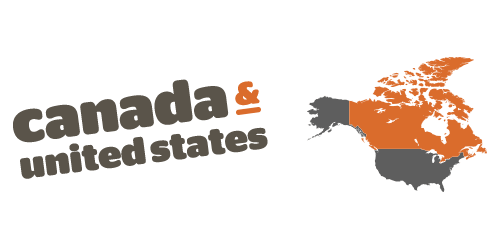 CARNIVORE is proudly made in Canada. Headquartered near some of the most fertile ranching and farming lands in the country, every Petcurean recipe is made with the highest quality ingredients including premium quality market-fresh meats, veggies, fruits and berries. And, Petcurean’s high standards don’t stop at the ingredient panel. 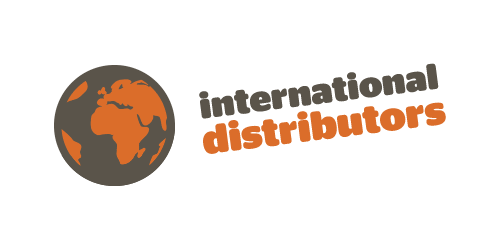 In addition to meeting a very high standard of sanitation, cleanliness and manufacturing practices, Petcurean products are manufactured at facilities which are EU, FDA and CFIA certified.